previous portrait next portrait This was the last portrait! Retour à l'accueilThis was the first portrait! 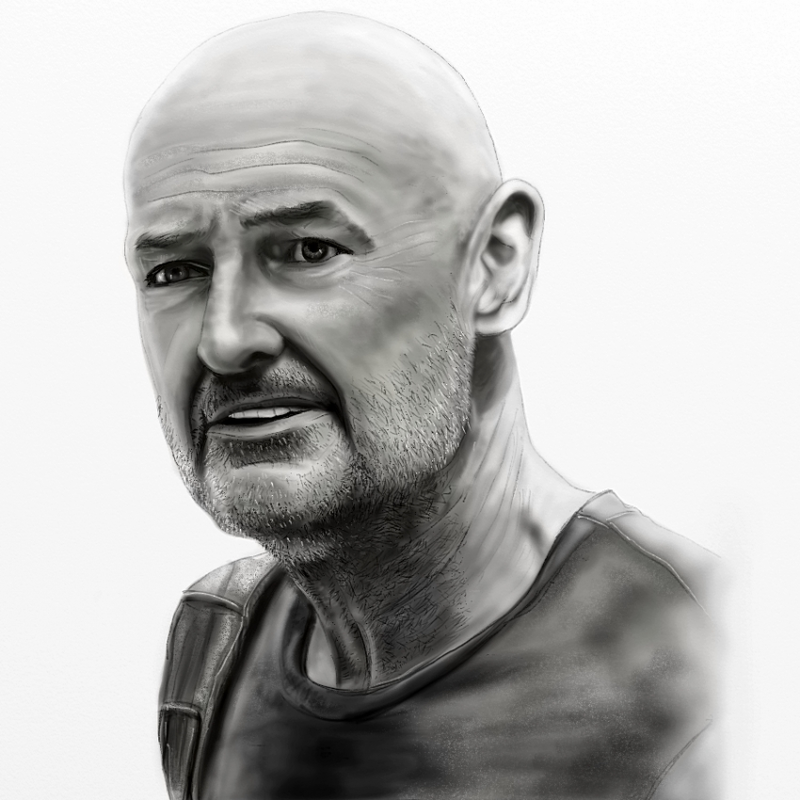 Terry O'Quinn - John Locke from Lost TV series. Drawn on a Samsung Galaxy Note 10.1 using artrage. Time taken about 5hrs. There is no comment on this portrait yet. Write the first comment! really good job, amazing portrait, well done !!! Excellent portrait of my favorite character from "Lost"!!! And many thanks for adding me in favorite list!!! Do you really want to permanantly delete this comment?